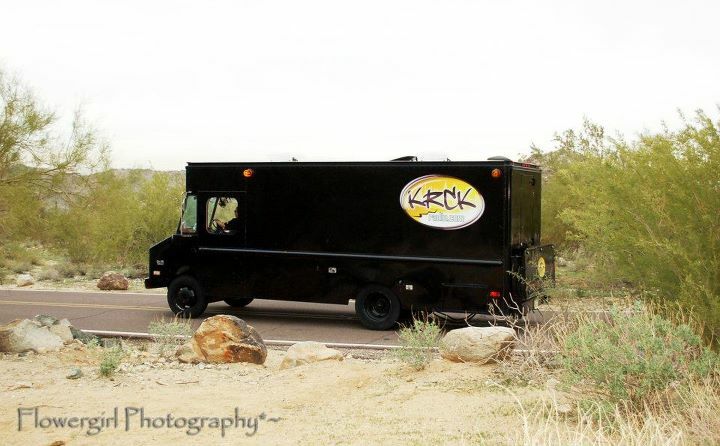 KRCK’n The World Wide Web & Broadcasting Live from the Westside of Phoenix, Arizona since 2005! “THE GODFATHER” BENNY ARCE Homegrown in Downtown Phoenix, Arizona began a DJ career at age 15 with Stewart Sherman The Record Hops, promoting dances open to high school kids at local church halls & soon went from his neighborhood to everyone’s neighborhood Party Promoter, throwing huge dance parties which averaged 1500-2000 people. As rival Promoters battled for the Party Scene in the 80′s, Benny’s crew “The Party Promoters” (Ronnie Kolb, Johnny Romo & “Paco” Ruben Chacon) were entered in and won AZ’s first ever Battle of the DJ’s. The win put them on top of the DJ food chain. Benny was offered his first Radio job on the only party station in Arizona at that time, 1060 KUKQ. Soon, Benny Arce became the first DJ to Mix Live on the Radio here in Phoenix with the Saturday & Sunday Night KUKQ Party Mix! 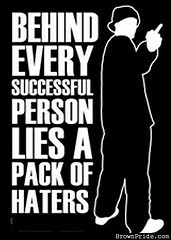 Benny also took over and promoted the Battle of the DJ Events for 4 more years, helping upcoming DJ’s make names for themselves in Phoenix, such as DJ “Shy” Mike Cabrerra who won the Battle of the Dj’s title twice & Radio’s Ruben S. got his start at Benny’s Night Club. 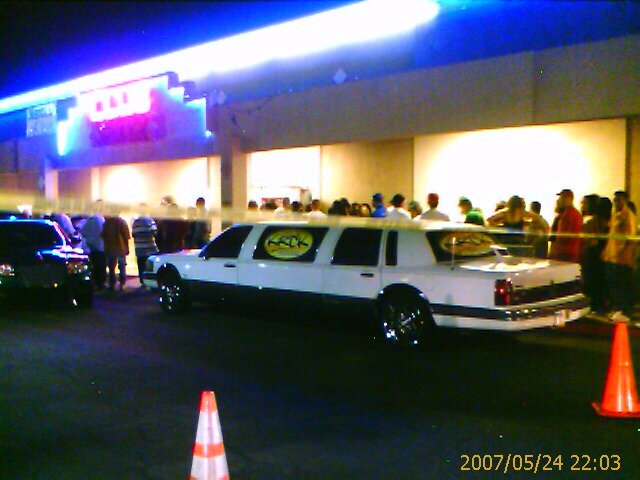 Benny’s success as a DJ and Promoter continued to soar. Several stations later (power 92.3 & 103.9fm), in 1996 a Co-Worker Eric Valdez renamed Benny the “Godfather Benny Arce” as Benny Hosted The LoveZone a Dedication Slow Jam Show on 103.9 FM, Arizona’s Party Station. 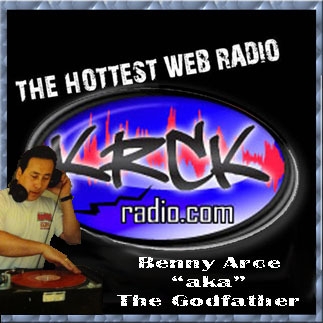 Now, after leaving mainstream Radio 103.9 The Edge in 2005 Benny continue’s to create new memories with his very own Online Live Radio station “KRCK RADIO” yes, its pronounced “crack”, It’s Benny’s version of that Radio Station he’s always wanted to work at, that big Corporate Radio can’t & Wont be! 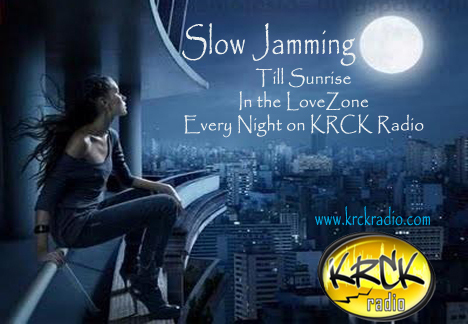 KRCK RADIO is live 24/7 playing current hip-hop and old school. We give local and non-local artists the chance to get they’re music heard with live interviews which spot lights their music. 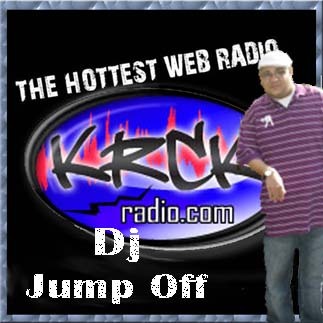 Benny calls it KRCK’n The World Wide Web! KRCK RADIO also has live mix shows with the valley’s Best DJ’s in the Mix Doin what they Love to Do With No Restrictions.